A hero's farewell. 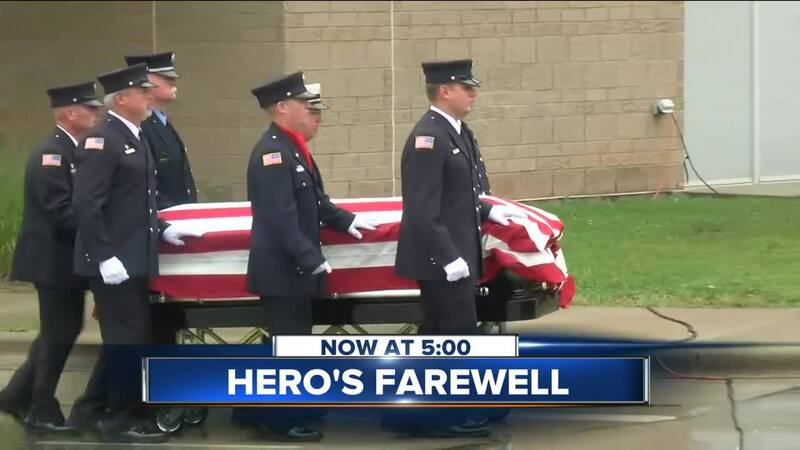 Hundreds came together in Sun Prairie for the funeral of volunteer firefighter Cory Barr. 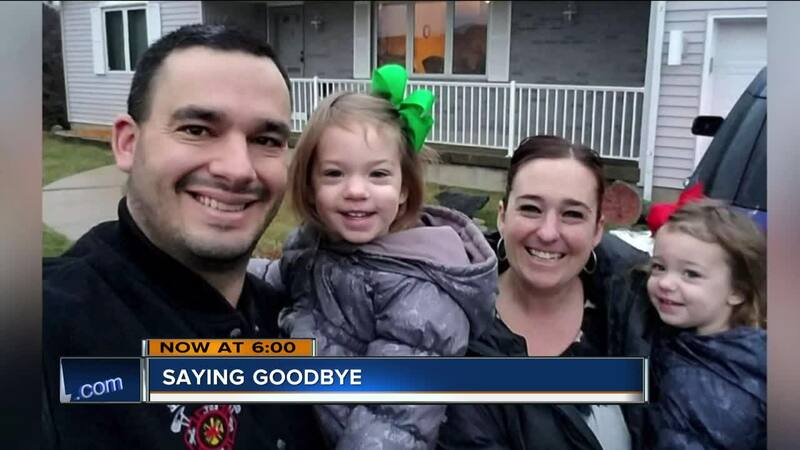 Barr, a husband, and father of two young girls was killed after a punctured natural gas line exploded in downtown Sun Prairie Tuesday. He died trying to save others. The Sun Prairie High School gym was packed, alongside Barr's family, his widow Abby and two young children were hundreds of community members and first responders, some from as far as Lincoln Nebraska. Throughout the service we were reminded his family was his sweet spot, everyone in the community loved that about him. "It's such a tragedy that we're here to come together for him and the family," said Karen Kuemmel, who lives in Sun Prairie. In October his name will go on the State Fallen Firefighters’ Memorial in Wisconsin Rapids. If you want to help Barr's family, click here.